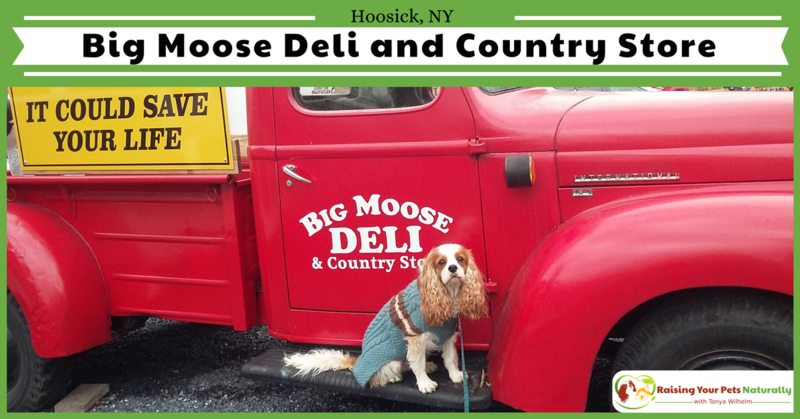 On our way to Manchester, Vermont we drove through Hoosick, New York and saw an attraction we knew we would have to go back and visit: the Big Moose Deli and Country Store. Oh, my. 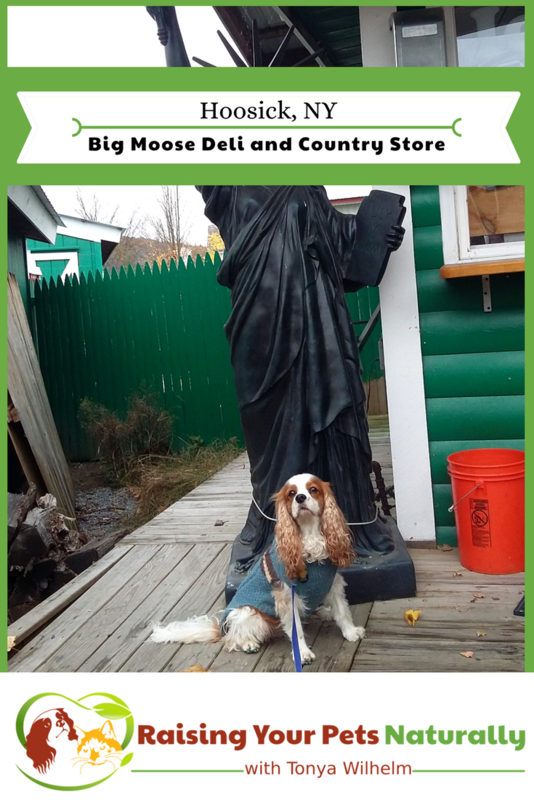 If you are looking to photograph your dog in front of unusual landmarks, the Big Moose Deli is a must-see. 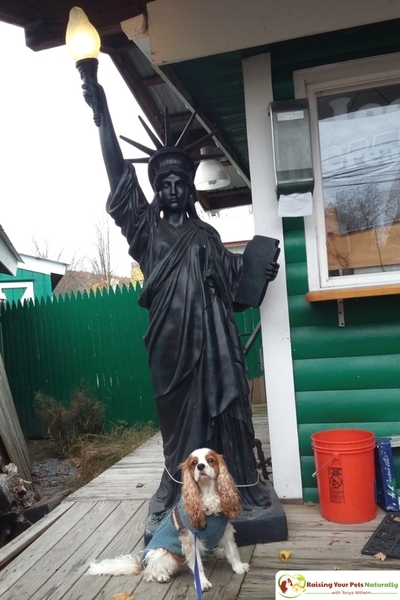 This dog-friendly attraction had cows, moose, a Statue of Liberty, and even funny cutouts. The four of us had a great time walking around the Big Moose, capturing some fun dog photos, and just looking at all the unique signs and treasures. Chris and I took turns going inside the country store and were impressed with the wealth of souvenirs inside. The first thing I noticed was the old-time feel of the store. The wooden store shelves gave the store a warm feel, and they held a lot of local products, including their Big Moose peanut butter. Big Moose Deli and Country Store offers a wide variety of fun and unique grocery store products and souvenirs, including jams, t-shirts, candy, and Vermont maple syrups. If you are looking for something to eat, they have a deli counter full of great sandwiches including their famous pulled pork. If you have a sweet tooth, check out their pastries, pies, and chocolates. Yum! 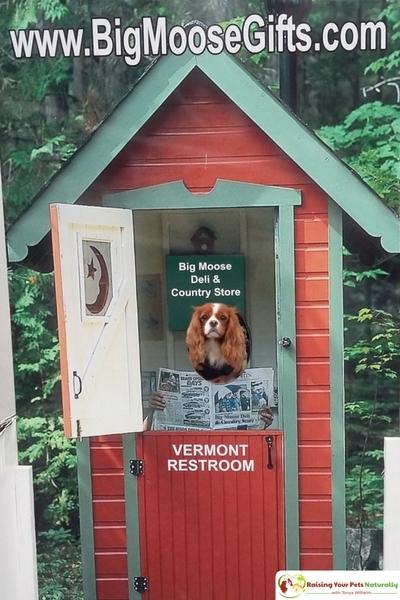 If you and your dog find yourself near Hoosick, New York and are looking for a fun, dog-friendly attraction, you should check out the Big Moose and Deli and Country store. 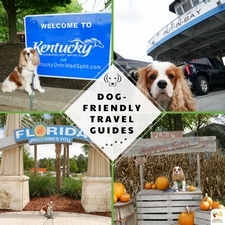 These sound like some great dog friendly places! We only have cats, and they prefer not to travel with us. We just have family check in on them. 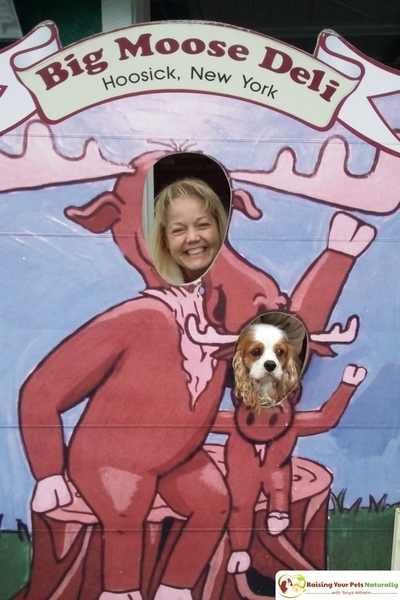 It was so much fun and so much to see at the Moose Deli. Ya, our cats stay home too. I have seen a few cat travel blogs! I love looking at all the different photos of your dog! What a great place to visit and to get some unusual photos. So cute! Thanks. We had so much fun. We like quirky stuff. I would love to take my dog to a place like this. It would be fun to be able to bring her along for once instead of having to leave her at home all the time. It looks like a fun little place. Just do go~! It’s so fun to explore a city with your dog. 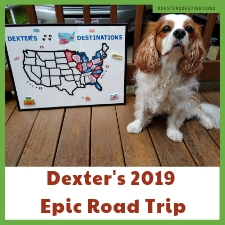 I plan all my trips around what Dexter and I can do together. I need to get up to Hoosick for some fun with my dogs. I always travel with my dogs so dog friendly places are my thing. It was so much fun. The photo ops alone were a hoot. Glad to have you along for the ride. You two, I just can’t with all of this cuteness! 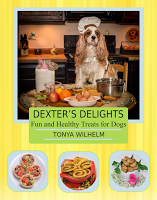 What a great place to visit with dogs!! LOL They really are funny! Oh wow, it looks like you got to explore some amazing places around New York! I love the fact there are so many great places that accept dogs! Yes. This was all at the Moose Deli. Pretty neat. Any place that is dog-friendly is my kind of a place. If I ever find myself in NY with my pups, we’re totally going here! How fun! I’ve always wanted to operate a country store with all the old furnishings. This place sounds awesome! How awesome that you got to take your dog with you! My dog loves to go places and she would have so much fun! Your dog is super cute! Thank you. I love hearing that. Traveling with dogs is such a unique adventure. I highly recommend it. My dog would love to visit stores with us. We try to take her with us when we can. That’s fantastic. Traveling with dogs is such an amazing experience. I love finding dog friendly places to visit when I travel. I will have to keep this in mind if I am ever in the area. Too funny! We live in the Capital Region and drive out to Vermont all the time, and of course we pass this place quite often. 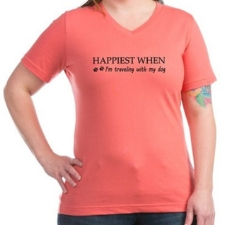 I’ve never actually stopped there though! Fun to read about your experience. I’ll have to make an effort to stop some day! That’s so neat! We had so much fun and I highly recommend stopping in. Levi is adorable. There needs to be more dog friendly attractions, that’s for sure! 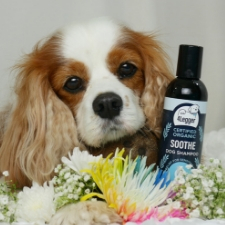 Thanks for sharing the pictures of your dog with us. You bet. Levi is my pup’s BFF and travel companion. They have so much fun exploring. How cute. What great places to visit. I love seeing places being dog friendly. Thanks, Lisa. Me too! The only way I travel. I love finding places that is dog friendly! We do travel with our dogs most of the time and finding even places to stay that is pet friendly is hard at times. Most restaurants are for sure a no-go unfortunately. Traveling with dogs is so much fun. 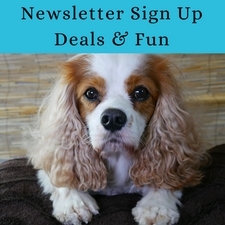 Yes, a little pre-planning is the best way to ensure lots of great dog-friendly things to do and see. I email/call ahead outside cafes and keep a list of ones that say yes to the pooch. I love a place with a lot of dog friendly activities! Great round up post! Thanks, Ricci. The Moose Deli was so much fun. What fun things to do! I have three dogs and all three would love this adventure! Oh, three in these photos would be so cute! That is a really nice list! My dogs love going out and about to new places. The Moose Deli was a hoot with all of their great photo ops.